This week, two of Republic FC’s youth academy teams will travel to Florida to compete in the U.S. Soccer Development Academy (USSDA) Winter Showcase from Nov. 29 to Dec. 3. Now in its 12th edition, the Winter Showcase brings together the top academies from across the country for a series of games against quality opponents they otherwise would not face during the regular season. These game aren’t simply friendlies—the results of these matches count toward the overall regular season standings, which conclude in July. Republic FC’s U-16/17 and U-18/19 teams will each play three games apiece, including some against academies from MLS clubs. The U-18/19s will kick off their Showcase participation on Thursday, Nov. 29, against Richmond United U-18/19. The match kicks off at 11 a.m. 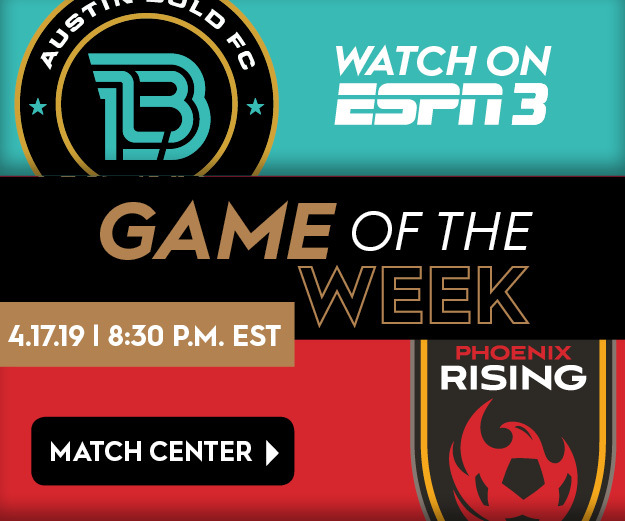 ET and will be one of only a handful of featured games streamed live on ussoccerda.com. With over 200 games taking place throughout the event, the Winter Showcase also offers plenty of opportunity for scouts to identify young talent. Most games are scouted and evaluated by a U.S. Soccer technical advisor or scout, while the Federation’s entire Youth National Team (YNT) staff will also be on site to identify talent and evaluate current YNT pool players, as well as players for future camps. The Winter Showcase will be held in conjunction with the 2018 Nike International Friendlies, a round-robin competition featuring the U-17 youth national teams of the U.S., Brazil, Portugal and Turkey. The annual event is also a prime spot for college recruiting with over 300 scouts from all NCAA divisions—most of them from Division 1 schools—pre-registered for the 2018 edition.